This treatment provides unmatched deep relaxation and mind transformation. 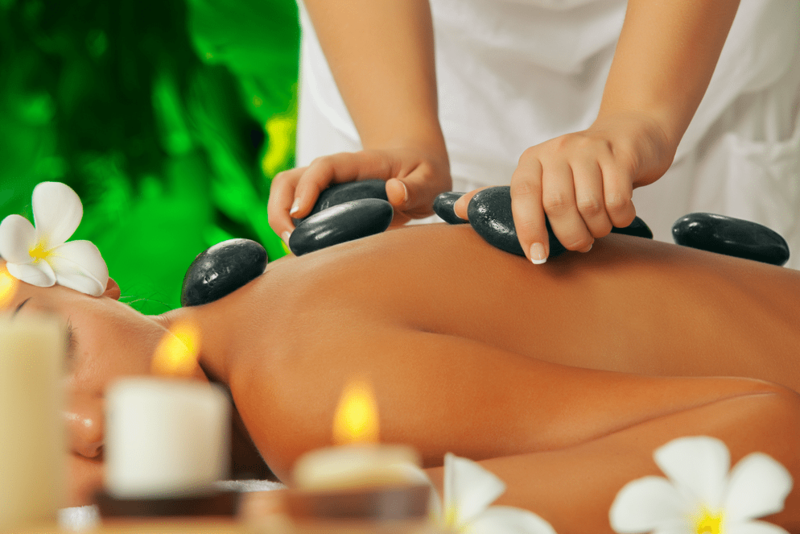 Only nature could provide the perfect stones to effectively release tension, ease sore muscles, and balance your energy. 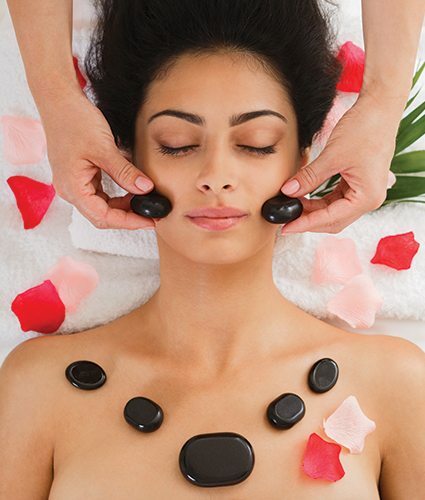 Hot stones are used to massage the entire body including the toes.